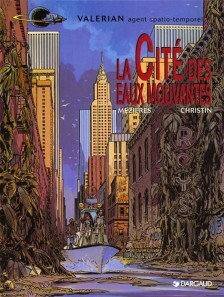 Pierre Christin was born in suburban Paris in 1938. 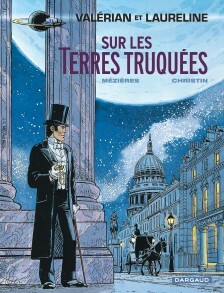 After a modest start to his education, he went on to study at the Sorbonne and Sciences Po Paris. 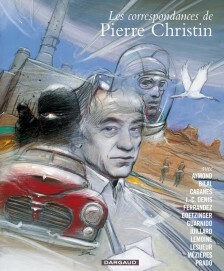 Between his activity as a jazz pianist and his first jobs in journalism, translation and writing, he jetted off to America’s West Coast in the 60s, where he discovered the joys of life on a ranch and the open highway, as well as sci-fi, crime fiction and Afro-American music at its zenith. 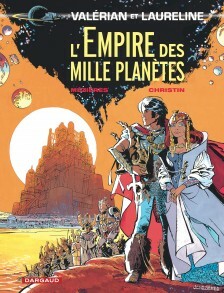 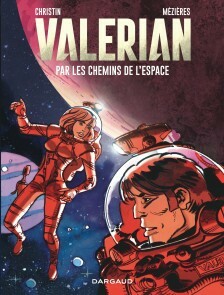 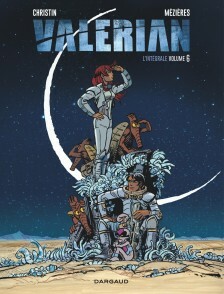 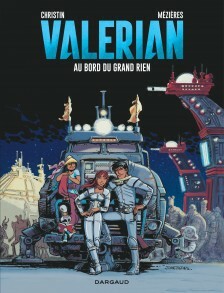 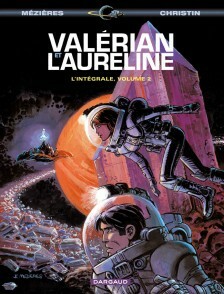 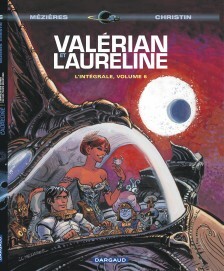 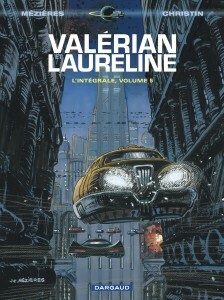 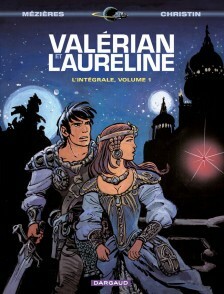 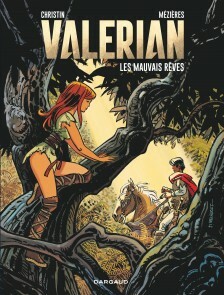 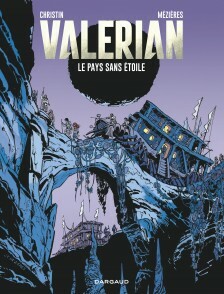 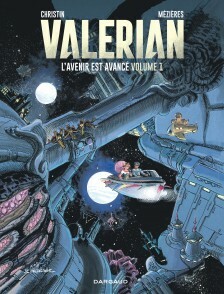 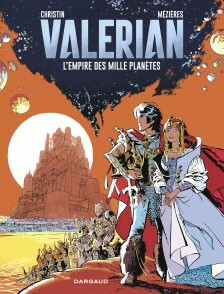 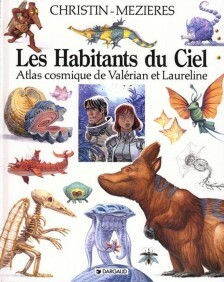 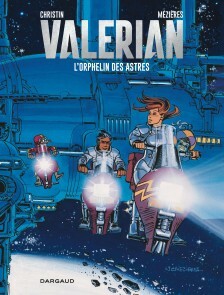 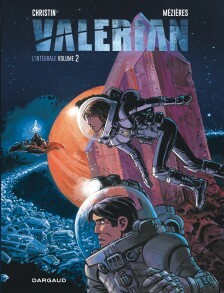 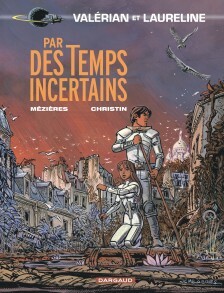 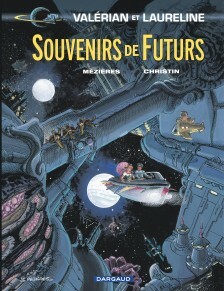 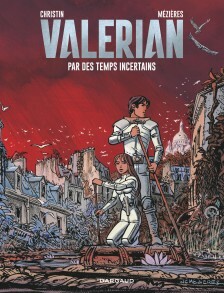 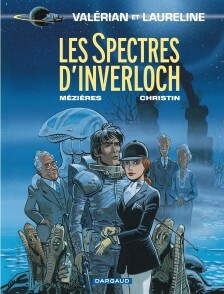 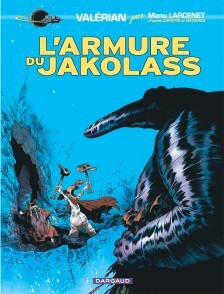 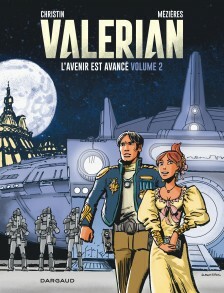 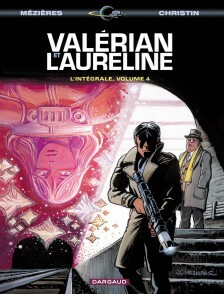 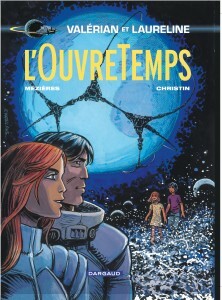 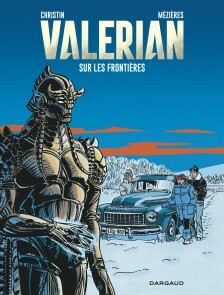 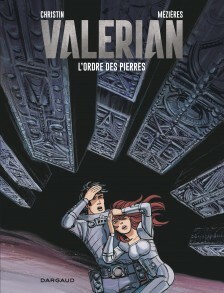 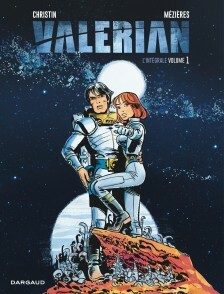 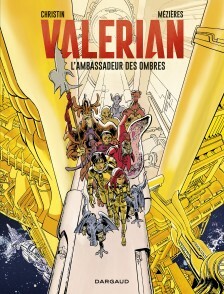 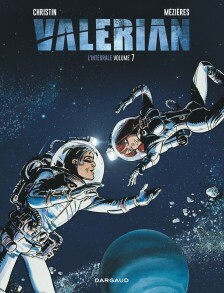 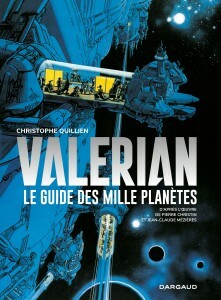 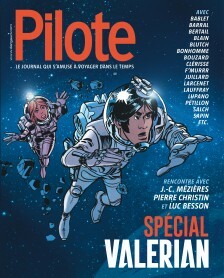 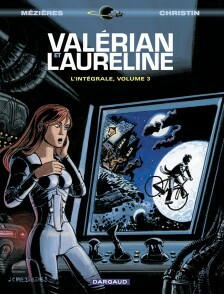 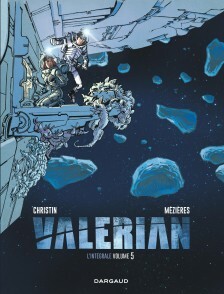 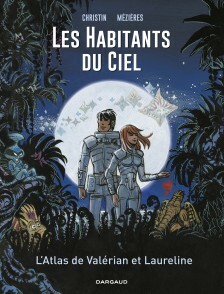 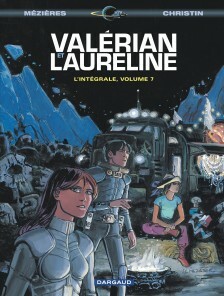 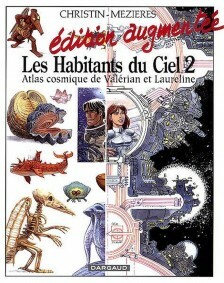 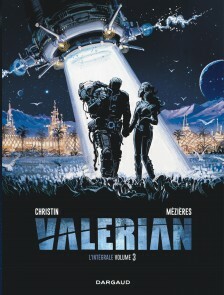 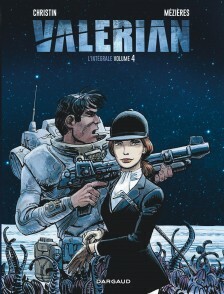 In 1967, he and Jean-Claude Mézières released the first of the Valerian adventures, without ever imagining for one second the longevity of their hero. 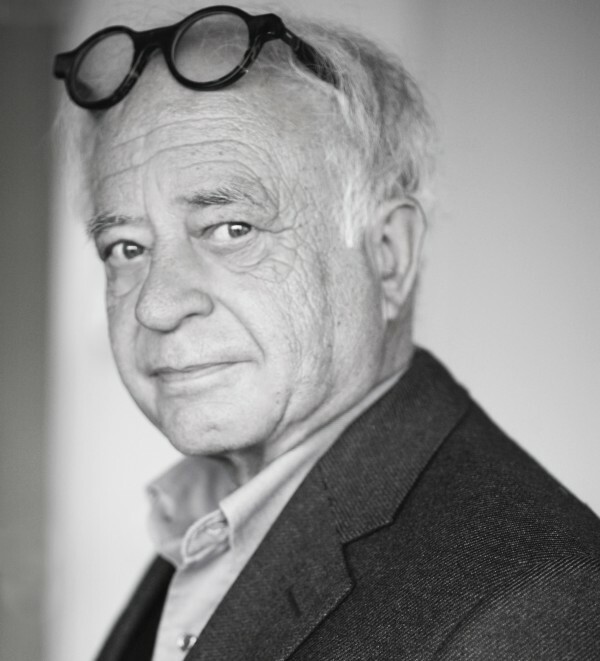 Around this time he was appointed at Bordeaux University, where, in 1968, he created what would later become the school of journalism, which he’s always been heavily involved in. 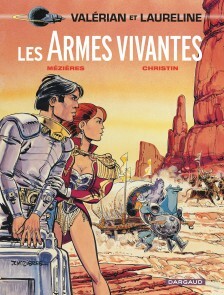 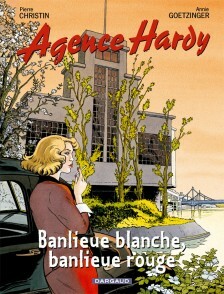 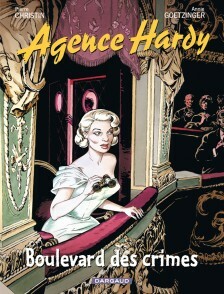 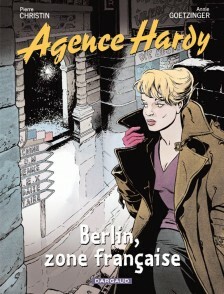 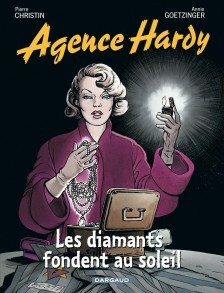 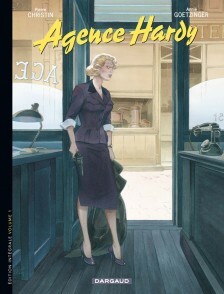 From 1970 to 1980, with Pilote magazine, he wrote for various aritists, including Tardi, Boucq, Vern–all in all about 60 comics–dealing with all sorts of different themes, adapting his style to each collaborator. 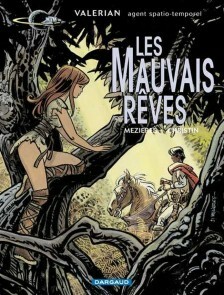 He always kept his optimistic (bordering on utopic) side for his old friend Mézières, whose narrative clarity and humor he always enjoyed working with. 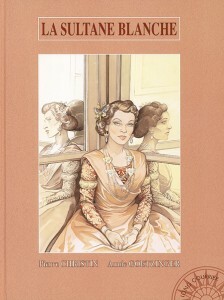 He explored a whole other field with Annie Goetzinger: detailed and intimate portraits of women such as “La Demoiselle de la Légion d’Honneur” (1980), “Paquebot” (1999) and “La Sultane Blanche” (1996 Dargaud, “The White Sultana” 2016 Europe Comics). 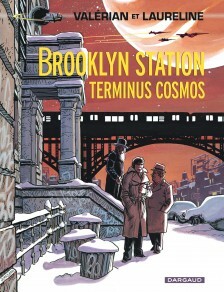 His work as a writer allows him to experience all those other lives he could have led. 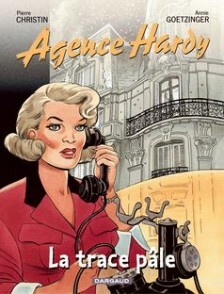 He’d have liked to have been a spy, for example, just for the sake of telling all those tall tales, although he believes himself to be a little too gregarious for the job. 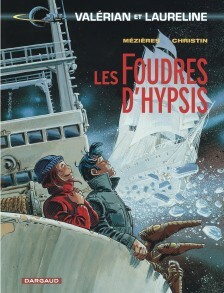 Or perhaps even a sailor, for all that reading time on board delapidated cargo ships, like the ones he wrote about in “Lady Polaris,” published in collaboration with Mézières in 1987. 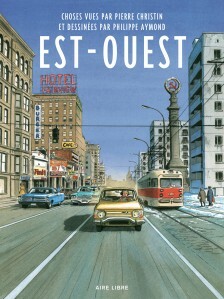 He’d also like to have been an architect, so as to build all those towns he’s written about, like Los Angeles, or Belgrade. 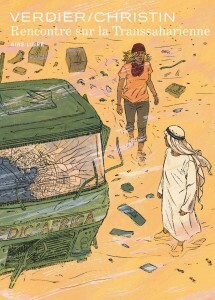 He’s quite the traveler, but always takes advantage of imposed immobility–long waits in hotels, stations and airports–to observe, take notes and store up material. 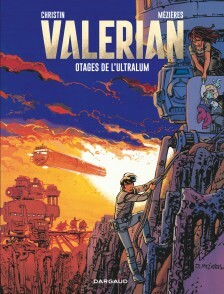 He’s capable of roaming around towns for days at a time, almost obsessively taking photos (never very good ones, but they do the job) that he then hands over to his artists. 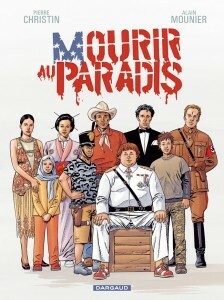 He has no fear (well, not much) of rambling around Patagonia or going down the Mekong rapids. 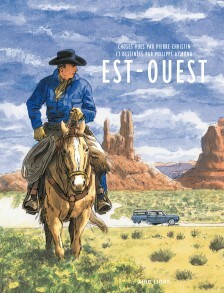 Donning his trusty Westons, which have tread many a terrain, from Cape North to the Kalahari, he did a first world tour in 1992 in the northern hemisphere, and a second in 1999 in the southern hemisphere, treks he writes about in “L’homme qui fait le tour du Monde,” with Philippe Aymond. 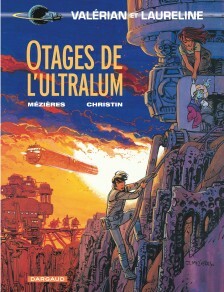 Nonetheless, the tour he’s most familiar with is ‘la petite ceinture’ (the little belt, the disused railway track circling Paris (see “La voyageuse de petite ceinture,” with Annie Goetzinger, 1985). 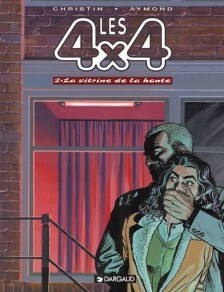 As a novelist, he depicts the urban adventures of “ZAC” and “Rendez-vous en ville” as well as he does his literary escapades into the French countryside in “L’or du zinc.” He’s also dabbled in play-writing and film scripts (“Bunker Palace Hotel” with Bilal in 1989). 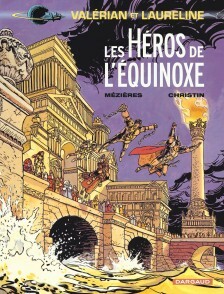 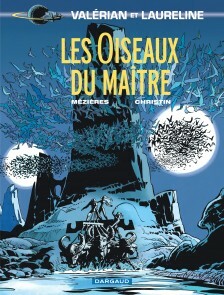 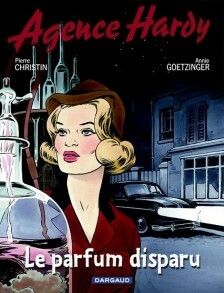 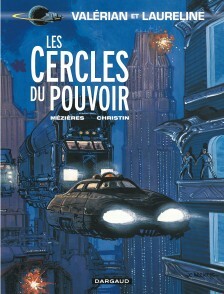 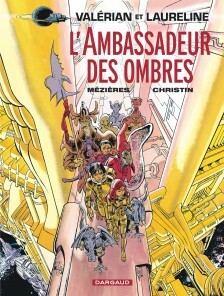 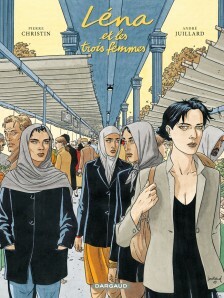 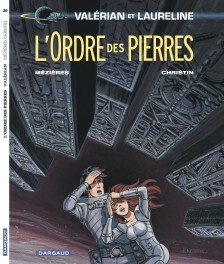 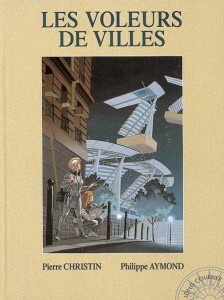 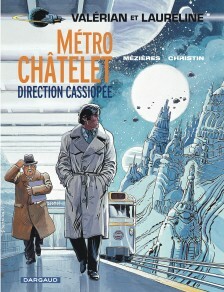 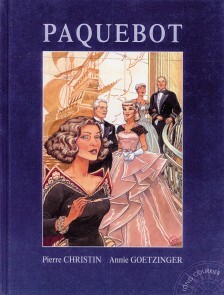 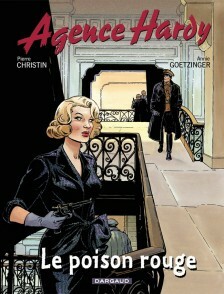 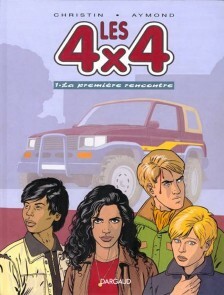 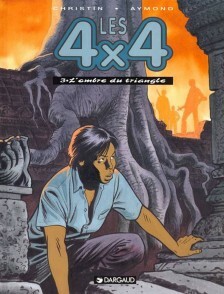 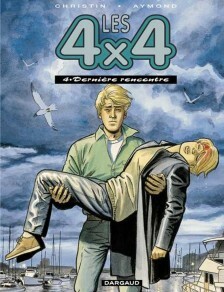 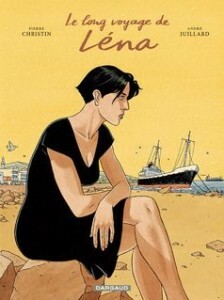 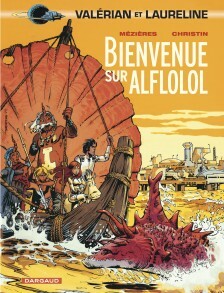 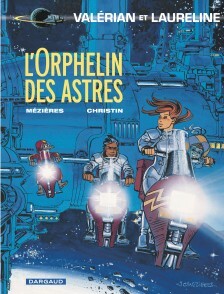 With reference to his work in comics, he’s also published several illustrated books investigating the links between text and images, in the collection “Les correspondances de Pierre Christin.” He worked on this collection with Patrick Lesueur, Jacques Ferrandez, Jean-Claude Denis, Alexis Lemoine and Enki Bilal, amongst others. 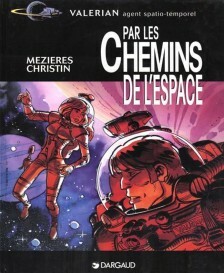 As you can probably tell, Christin is a man who believes that a happy life is one made up of lots of experiences. 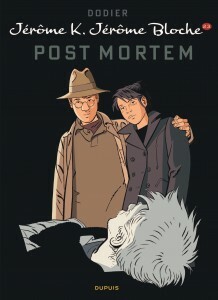 Really, he’d like to have 100 lives, in 100 towns, with just as many identities.